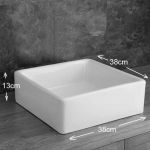 If you’re looking for a great deal on a stylish, high quality wash basin set for your bathroom or ensuite, then this is the deal for you. 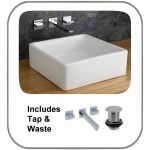 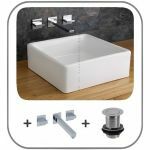 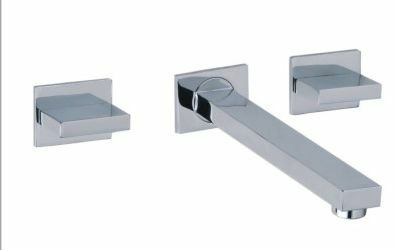 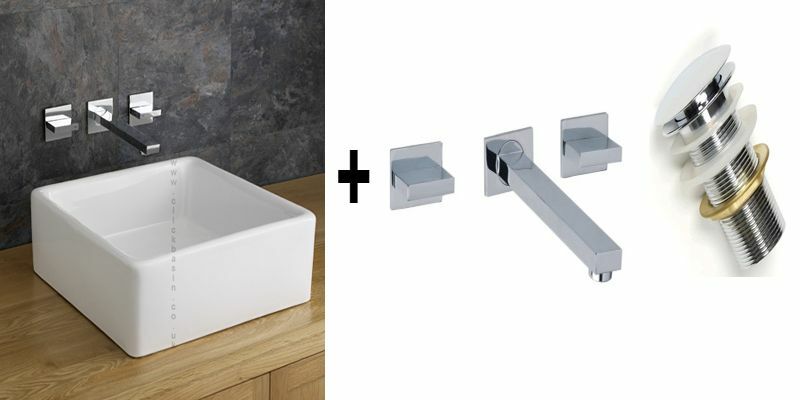 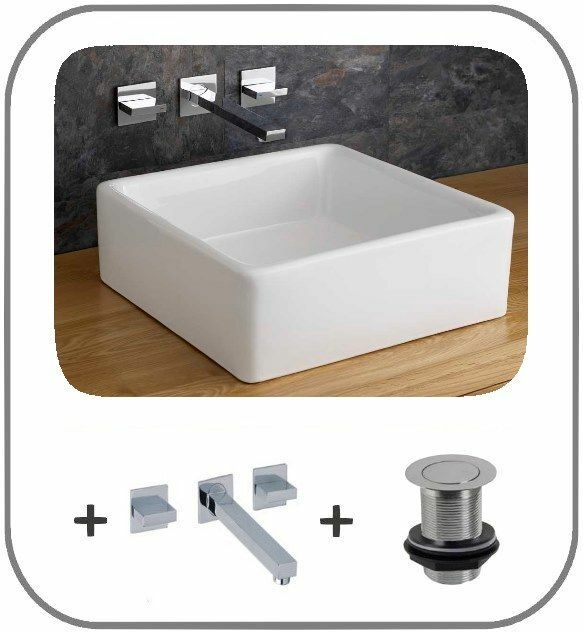 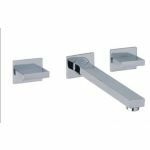 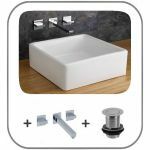 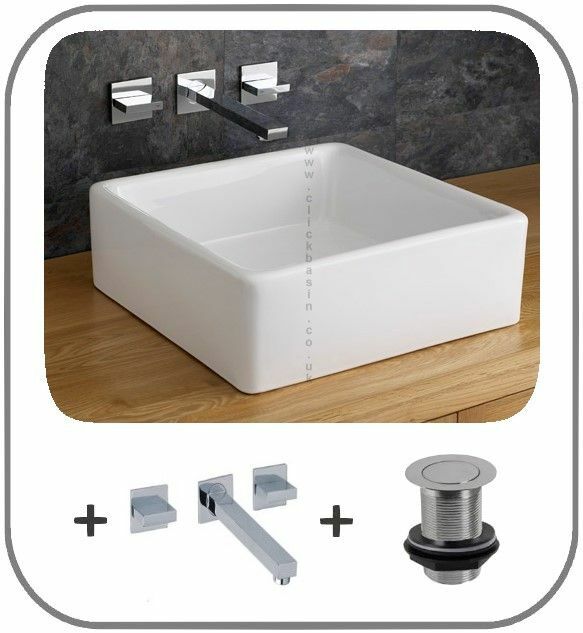 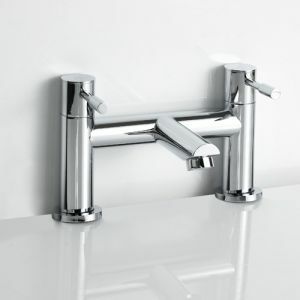 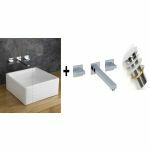 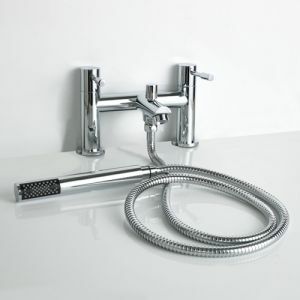 This is a complete set and includes a high quality 38cm Square Varese surface mounted square ceramic wash basin, wall mounted High Quality Quadrato Straight mixer tap and slotted push / click pop up waste. 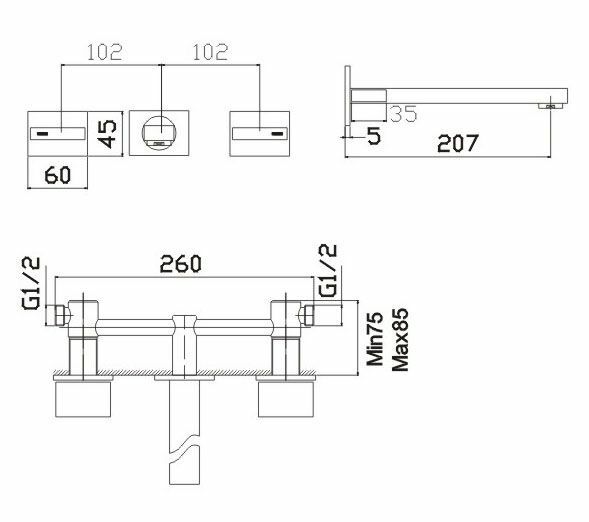 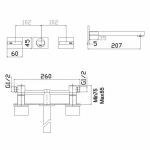 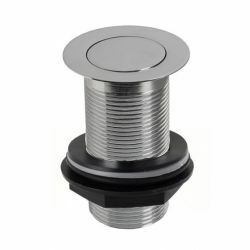 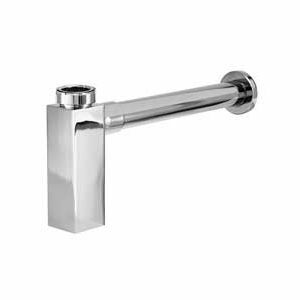 All of these components have been picked to ensure they match the quality and style of the basin and also come with any required fittings for mounting them to your stylish new basin. 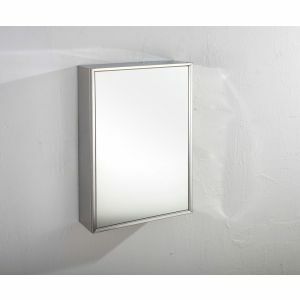 This basin is sure to add a stylish, contemporary feel to your bathroom or ensuite.